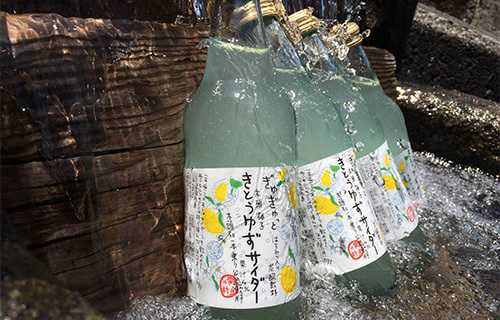 We cultivate the raw materials of Kito Yuzu ourselves. Kito Yuzu farmers have their own farms and are contracted farmers. These Yuzu are processed in our factory in the Kito Area. 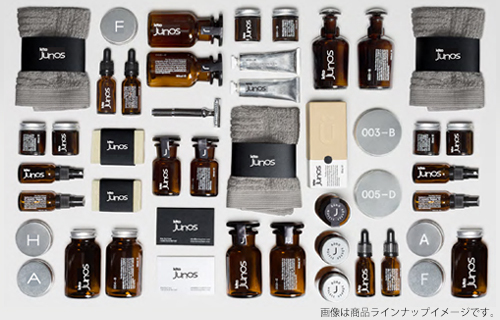 We are planning and developing new products and selling them all over Japan. e have developed a wide range of products. 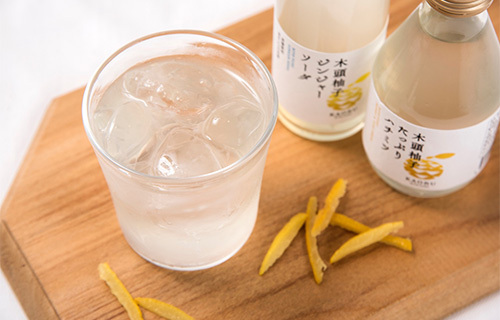 Such as citrus juice hand-squeezed and bottled within 24 hours and Ponzu sauce made from Yuzu (completely free of additives and pesticides). 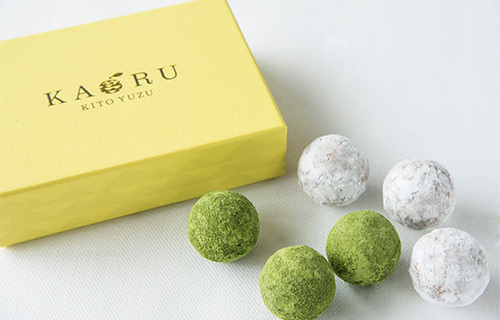 Furthermore, we have also produced Yuzu pepper and other products. 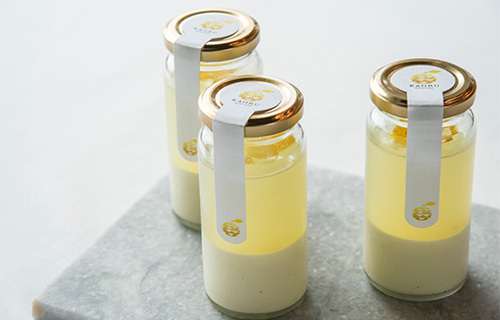 We are developing products such as aromatic oils, room mists, and other cosmetics using the natural oil which is extracted from the skin of the Yuzu using through our distillation method at our own factory. 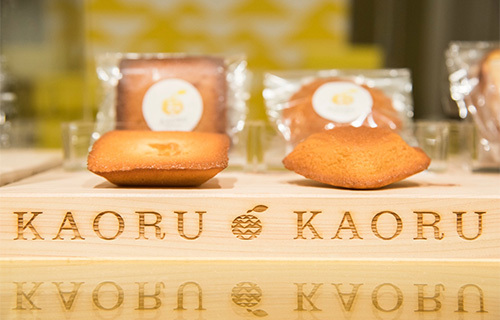 As a first project, on September 16, 2016, we opened the dessert shop “KAORU – KITO YUZU” on the basement floor of the Shibuya Hikarie SinQs department store in Tokyo. 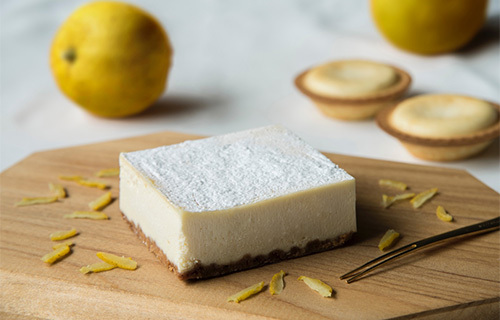 We have a Collaboration product with Kimuraya’s “Kito Yuzuko Cream Cheese Danish Pastry”, and our Limited Edition “Fromage, Truffle Chocolate, Roll Cake, Jelly” and more. 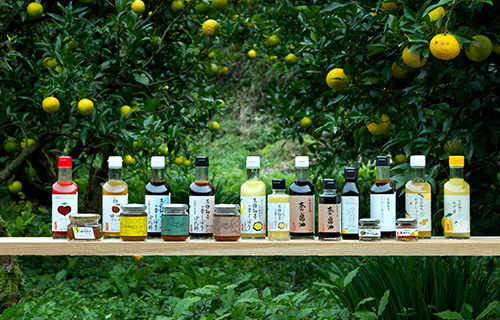 To enjoy the taste of Yuzu we have various original sauces so that you can enjoy the original fruit taste. 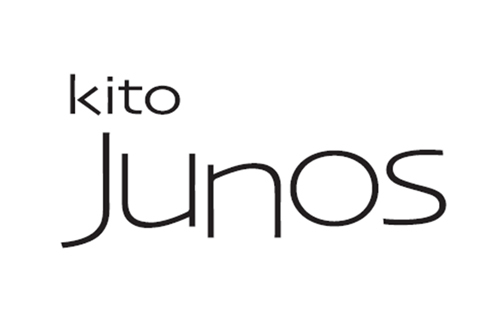 The products of Kito were born deep in the mountains of Tokushima. This character is a mixture of a Japanese legendary animal “Kappa” and the Yuzu citrus fruit. 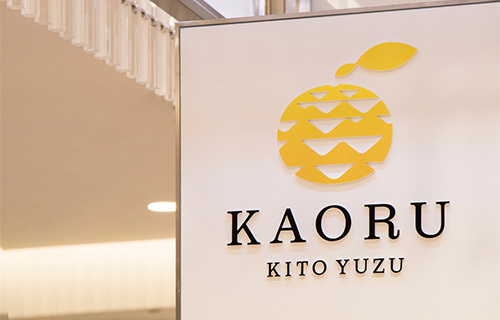 For the beautiful Kito and its delicious Yuzu, we are conducting promotional activities all across the country.